In operation since 2001, Renew-it is the largest independent group of qualified auto body specialists in the Southern Hemisphere. We’re known for class-leading facilities, state-of-the-art repair, panel beating and paint equipment, manufacturer-trained artisans, approvals from major manufacturers and inclusion on all insurer panels. And our customers know, use and recommend Renew-it because of our comfortable, seamless service experience and lifetime quality guarantees. Renew-it offers dealership-style auto body repair centres – geographically positioned for the utmost convenience – as well as a welcoming service environment paired with industry-leading workshops. For starters, Renew-it makes quoting easy. 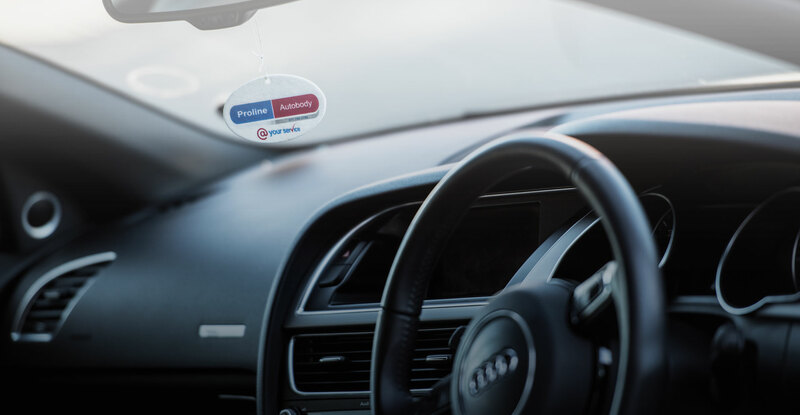 We have client convenience centres in prime national locations, as well as our online assessment, quoting management and centralised vehicle distribution platforms. Then, there’s our insurer / broker dashboard, which provides the comprehensive data needed to make informed decisions – from customised reporting tools and Management Information (on average cost of repair, parts / labour split, car hire days etc.) to a complete audit trail (information and photos). We’re known for non-negotiable quality and service, thanks to dedicated key account managers; a centralised help desk for clients, insurers and brokers as well as genuine, real-time problem resolution. Why do Renew-it customers keep coming back? For our enthusiastic service consultants, dedicated customer care department, client convenience centre with drive-in assessments, courtesy car fleet (when available) and client shuttle services, complete online customer interface and industry-leading warranty programme. While we may be the largest repair group in the Southern Hemisphere, we still deliver truly personalised service. Nothing is too big or too small for Renew-it.